Reinforcing the idea that both bullying and racism have no part in college, a small gathering of campus professionals tackled the hot button issues of diversity, inclusion, and cultural awareness on campus Feb. 23. The discussion was kicked off by mediator Steven Bloomberg, OCCC’s acting executive vice president. “This is a very important topic to me, growing up in a very small and rural area, and coming from a multi-racial family,” Bloomberg said. 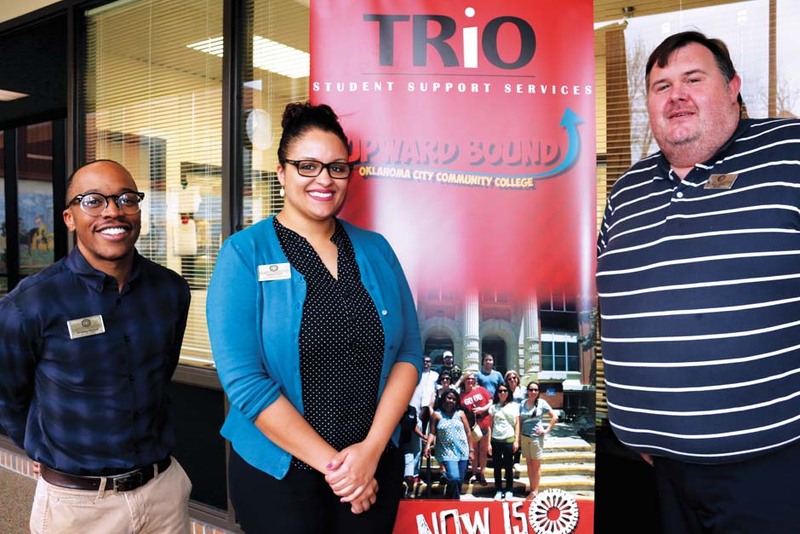 The panelists were Amanda Finch, assistant director of TRiO; Jermaine Peterson, TRiO student support service adviser; and Brian Coulson, TRiO Upward Bound adviser. They talked about how to better understand and handle sensitive topics and situations. “We all have an obligation to say something, and speak up,” Peterson said, referring to situations where people experience racism or bullying. Peterson described himself as African American who grew up in mainly white spaces. The importance of inclusion and empathy was part of the message conveyed by Finch, who described herself as coming from a biracial military family. “We need to look at each individual’s perspective, give respect, and validate,” she said. Doing this will help slow down and stop racism, and strengthen the ideas of cultural awareness not only in schools, but eventually everywhere. Overall the panelists had similar definitions of racism — the belief that one race is superior to another. Peterson brought up the term microaggression, which he described as “when small things manifest into bigger issues.” He called microaggression a form of subtle racism, citing the example of a woman wearing Confederate flag earrings. Peterson said microaggressions are more easily overlooked than overt racism, such as racial slurs. Student Omar Gonzalez made a note of how the media often misrepresents different races and cultures. “Everyone should be judged at the same level of severity,” he said. In reference to the depiction of races in the news media, Gonzalez said black and Hispanic protesters often are depicted as thugs, while whites may be assigned different labels. 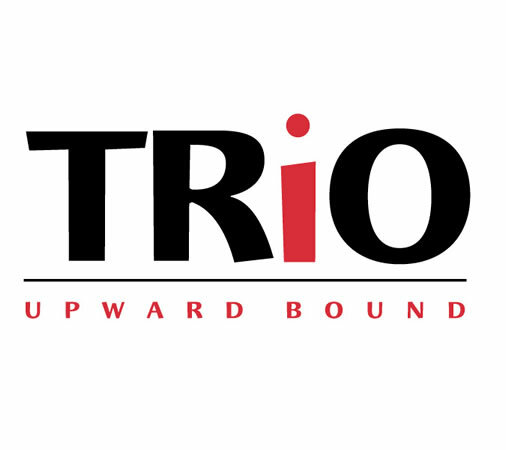 Diversity and inclusion are important topics on campus, given the makeup of the student body. A report of students attending OCCC last fall showed that 54 percent identified themselves as Caucasians. The remaining 46 percent identified under five other categories. After Caucasian, the next largest groups were Hispanic or Latino at 16 percent and Black or African American at 11 percent. Other groups and their percentage are Asian at eight percent and Native American or Alaskan at four percent. Two or more races was selected by seven percent of students. For more information about diversity and inclusion, contact Bloomberg at sbloomberg@occc.edu.